« Redwood Forest Circa 1940 | Dorothy And Rose Benjamin. 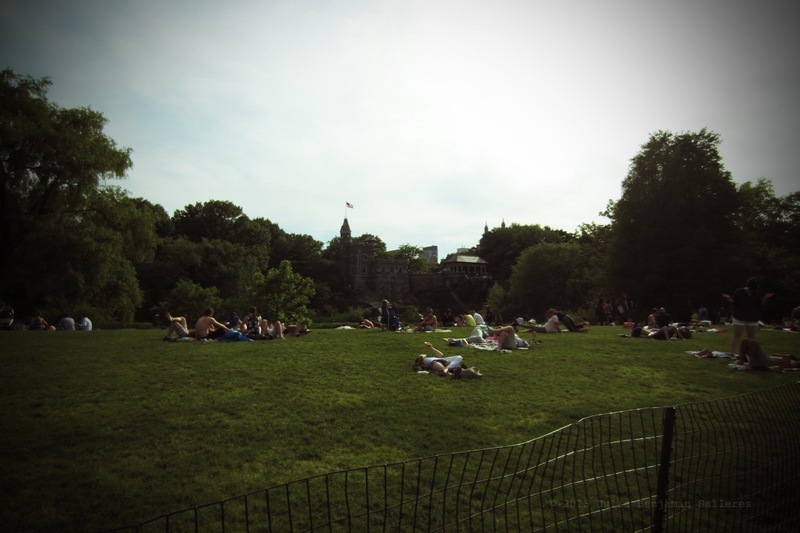 You are currently reading Central Park. at Women's Footwear in America.